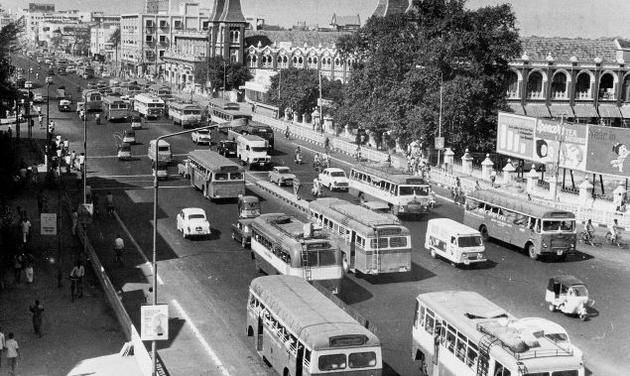 Green Comotion: Vehicular Cycling in Madras/Chennai, India, from many moons ago! 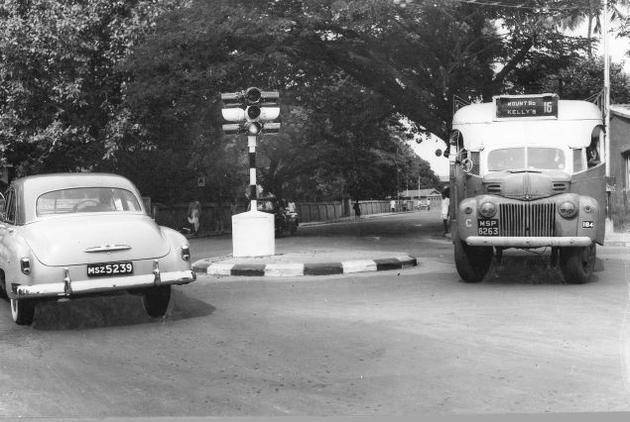 Vehicular Cycling in Madras/Chennai, India, from many moons ago! 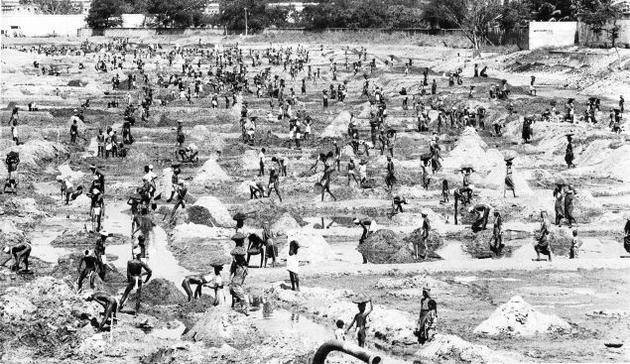 Madras aka Chennai is a famous city in Southern India. 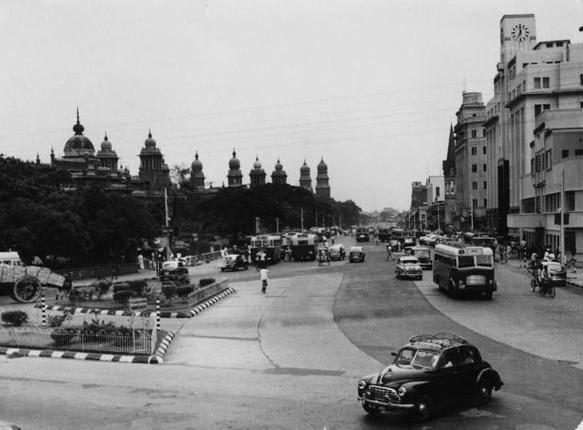 I got a masters in Madras and lived there for a few years, worked there, commuted there, etc. I had a lot of fun when I was there. Hence, Madras will always be special to me! I even remember going to a job interview (no suit, but nice shirt and tie) on my bike. I didn't have a car. The choices were: a) ride your bike or b) ride in the very crowded public transportation. I rode whenever I could. 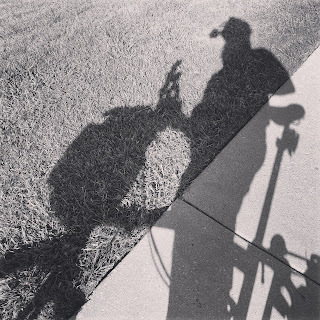 I rode to work, the beach, to the movies, etc. It was a lot of miles, in hot, humid, conditions, but it was special and fun. 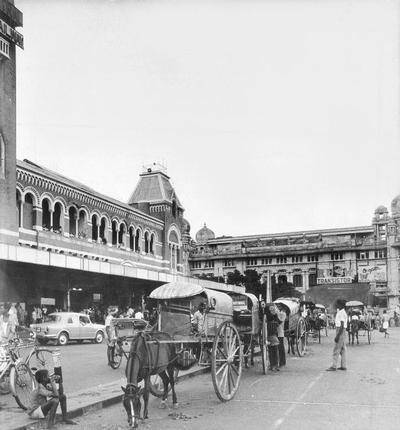 Recently, a friend of mine sent me an email with photos of Madras, which is 372 years old. Some of these photos show lots of bicycles, like the ones I learned to ride on and rode for a good many years, back in the day. There are some other photos which might interest some of you who might be interested in them from an art/history perspective. While the traffic and the road conditions look horrendous, believe me, people got around on their bicycles, in spite of all those "bad" things. 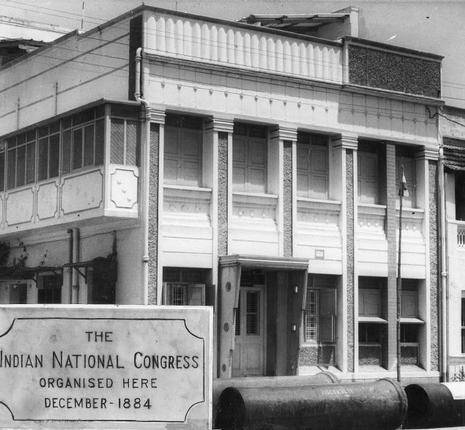 So, here are a bunch of photos* of Chennai, from way back when, for your viewing pleasure. 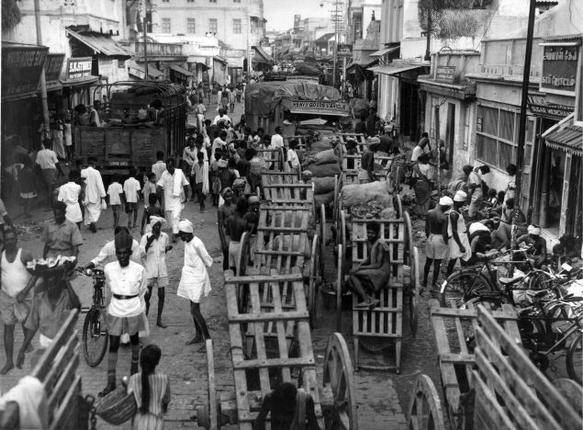 The streets in 1961 in and around Kothawal Chavadi, the city's wholesale vegetable and food produce market founded in 1803 in Black Town, now George Town, were always scenes of congestion created by handcart men, headload carriers and lorry drivers all competing for space during the day. 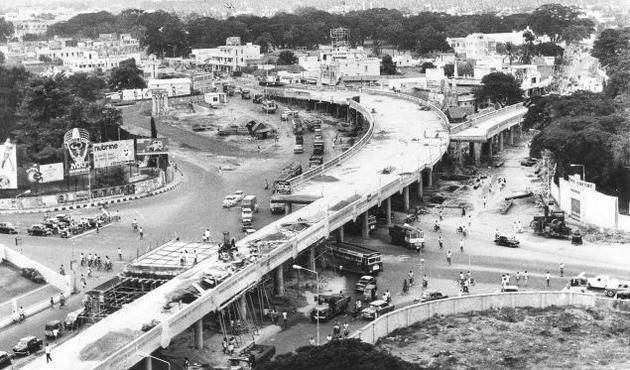 It was only when the market moved to the western suburb of Koyambedu in 1996 that this congestion eased a little. A panoramic view of Marina Beach on an evening. 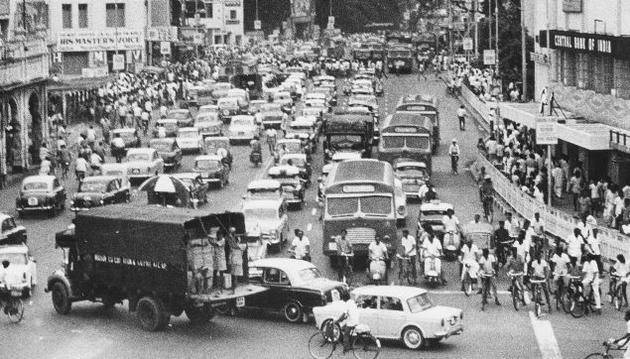 The caption accompanying this archival photograph, describes "a traffic jam” on the Mount Road-Blacker’s Road crossing. 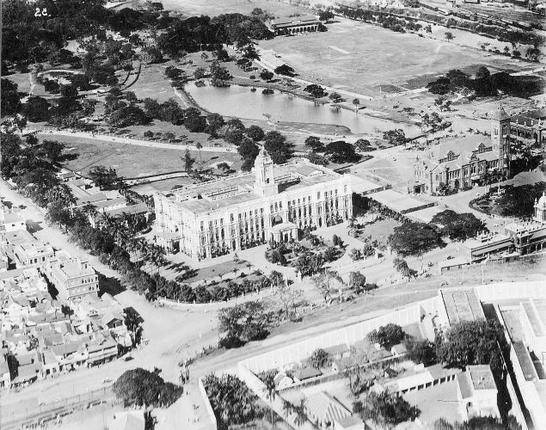 A bird’s eye view of Park Town’s pride – from left to right - Sydenham’s Road, Ripon Building – headquarters of the Corporation of Madras built in 1913, Victoria Public Hall built in 1887 and Moore Market built in 1887. 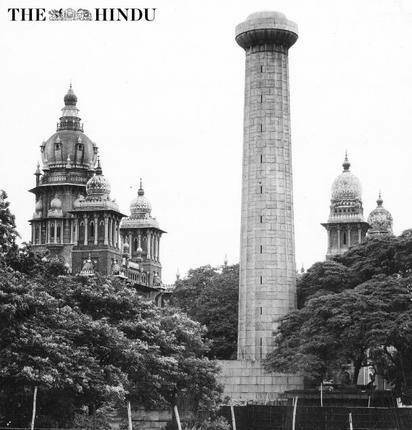 Behind these majestic buildings sprawls a lake with the South India Athletic Association’s ground beyond, boasting of the Moore Pavilion, seen at the top right of the picture. 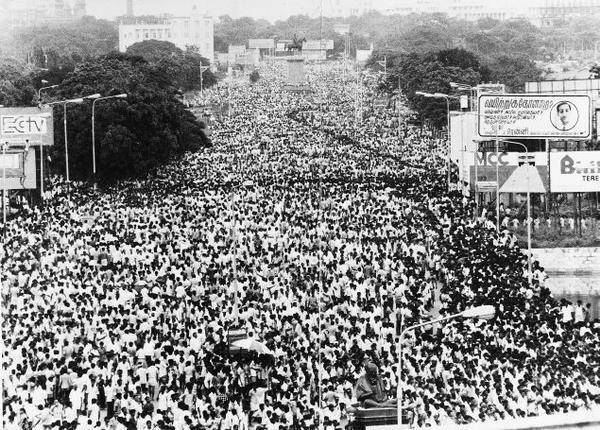 *Photos courtesy of The Hindu newspaper.